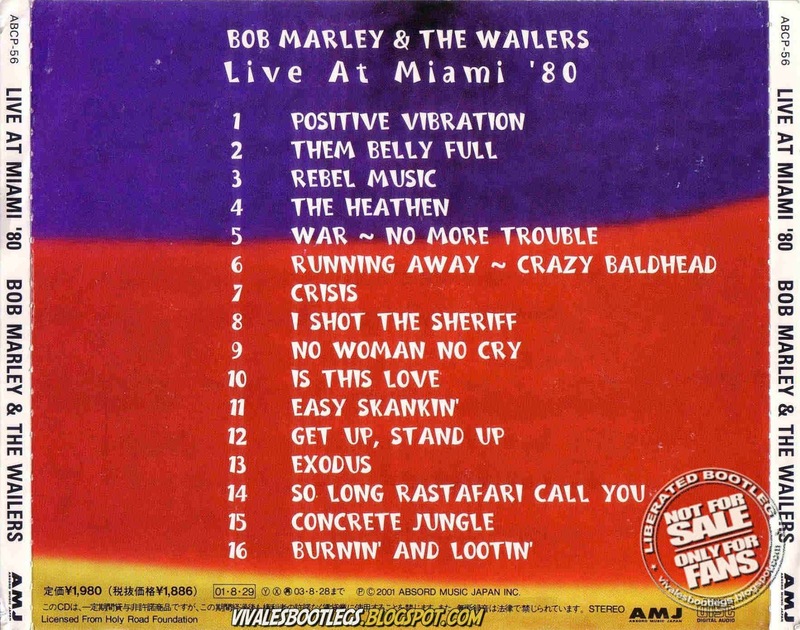 Recorded Live at Jai Alai Fronton, Miami, Florida, Usa - August 05, 1978. Excellent Soundboard Recordings :: Silver CD :: Lossless FLAC. Files: 13.:: Size: 382.57 MB (flac). 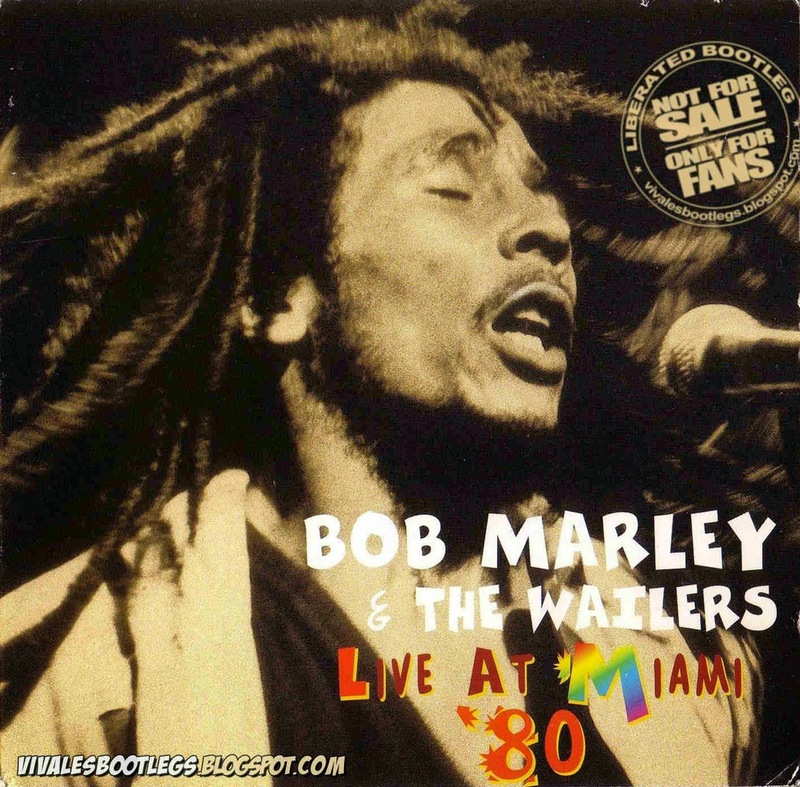 Personnel: Robert ''Brother Bob'' Marley (Vocals, Rhythm Guitar) /Carlton Barrett (Drums) / Aston ''Family Man'' Barrett (Bass) / All Anderson (Guitar) / Junior Marvin (Guitar) / Tyrone Downie (Keyboards) / Earl ''Wire'' Lindo (Keyboards) / Alvin ''Seeco'' Patterson (Percussion) / I-Threes (Backing Vocals). Very Posible That This Song Exist Also From A Studio Source! Enjoy!..<- Info taken from original info file>.